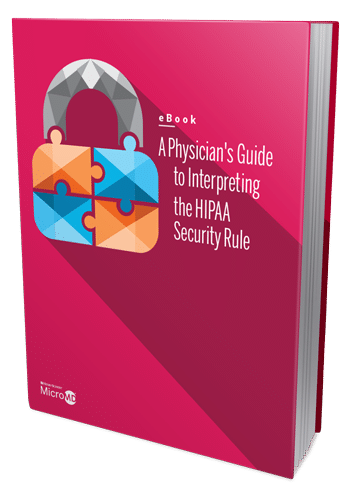 When it comes to the HIPAA Security Rule, we all believe we have an idea or understanding of the rule in its entirety, but typically this “understanding” is only just an overview of what it entails. Educating oneself and staff on this rule is crucial for compliance and adds to overall better practice management. What is the HIPAA Security Rule (SR)? Download eBook to learn about HIPAA so that your practice can safely meet the HIPAA standards. Don’t fall behind! Security is as important as ever.